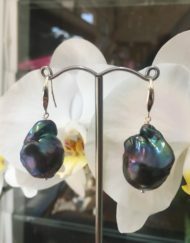 Freshwater pearls are grown in the mussel shell in lakes and rivers. 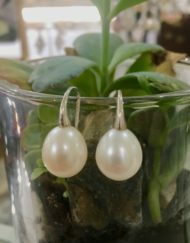 By far the greatest producer of freshwater pearls is China. 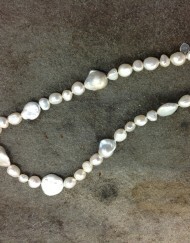 In the growing areas the Chinese are able to culture huge numbers of pearls in calm water. 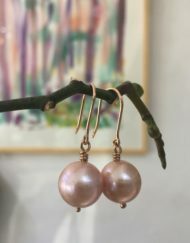 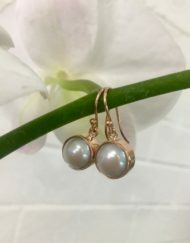 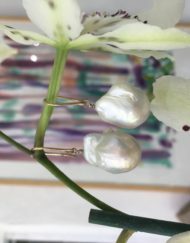 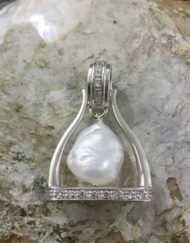 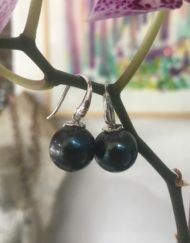 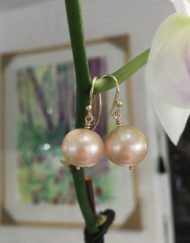 They have revolutionised the industry with diverse culturing techniques which have seen the rise of very large and beautiful pearls to rival the Southsea Pearl industry. 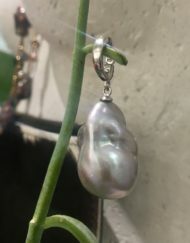 A grower told me they are only able to culture perfect pearls with 3 percent of their total, and these are truly beautiful. 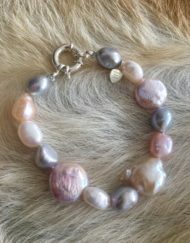 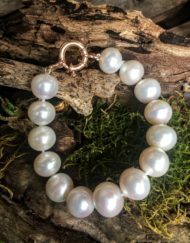 This accounts for the large and diverse range of freshwater pearls available now.